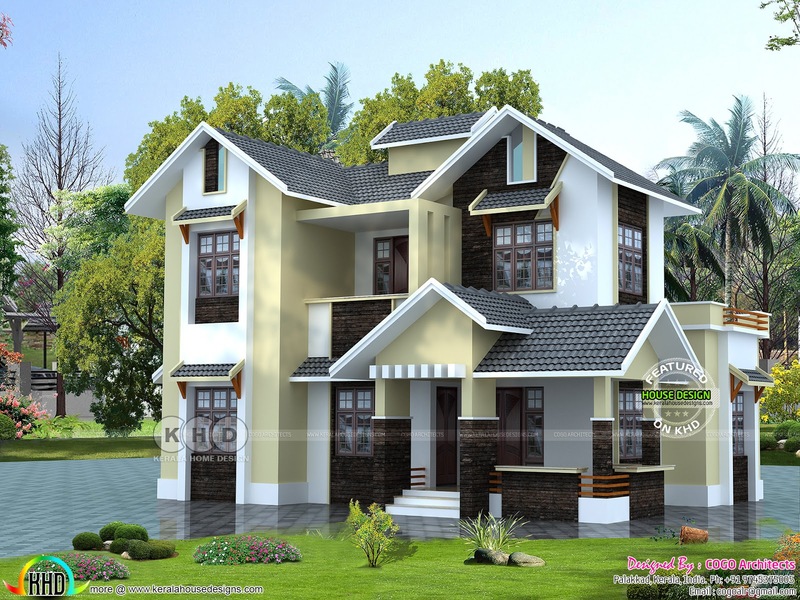 1650 square feet (153 Square Meter) (183 Square Yards) with 4 bedrooms. Design provided by Cogo Architects, Palakkad, Kerala. Total area : 1650 Sq.Ft. 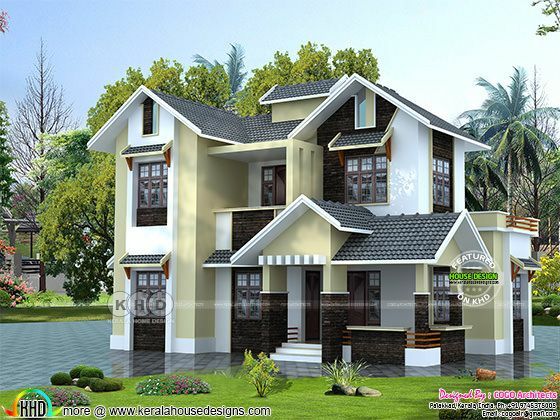 0 comments on "1650 sq-ft 4 bedroom sloping roof Kerala home design"